Paulist Productions creates films and television programs that challenge viewers to love one another and consider the effect when we strive to achieve the basic principles of faith in our modern world. 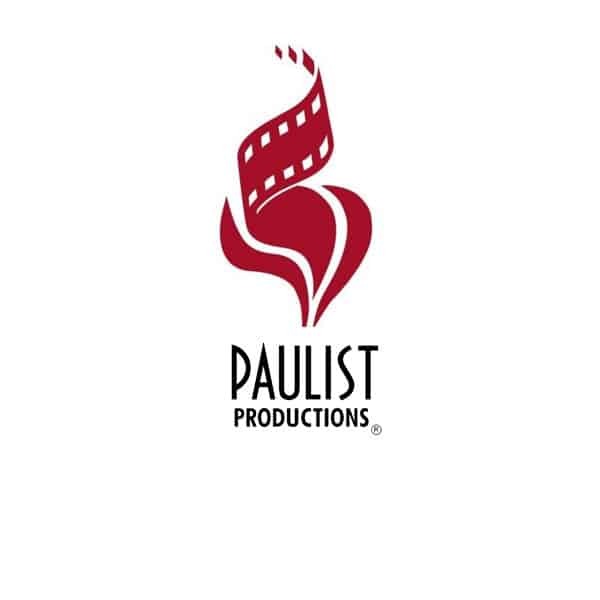 To learn more about Paulist Productions visit paulistproductions.com. Director of Development: Fr. Tom Gibbons, C.S.P.